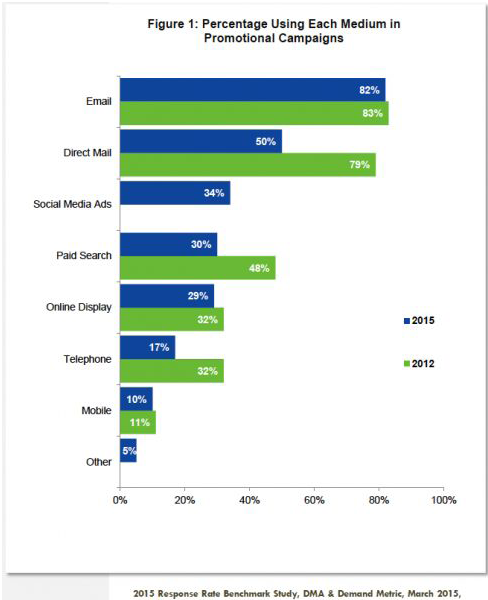 Tech meets traditional: Digital marketing drives more phone calls by far. In a classic case of marrying tech with traditional marketing, digital channels are driving more calls to businesses than ever before. What’s more, digital channels are now responsible for nine out of ten phone calls made to companies as a result of promotional efforts using the ten most popular marketing channels. These findings come from the 2016 Call Intelligence Index published by Invoca, a phone call tracking and analytics firm that evaluates phone call activity across 40 industry segments. 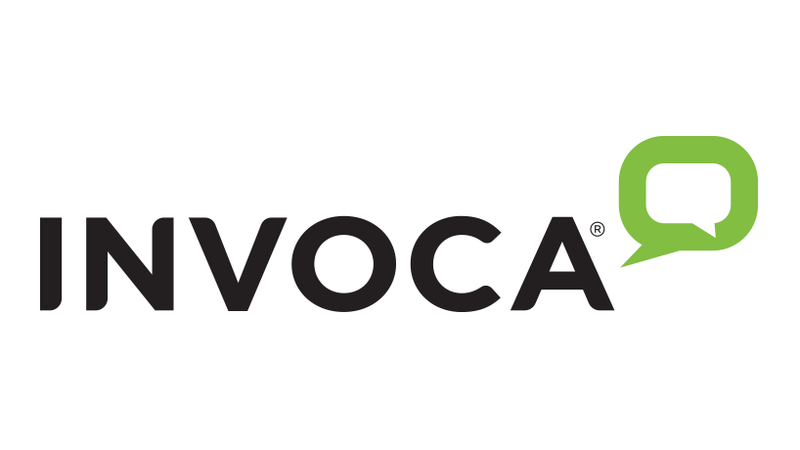 Invoca’s 2016 evaluation covers more than 58 million phone calls generated from ten marketing channels — six of them digital and four of them “traditional offline” channels. Comparing the 2016 results against a similar analysis conducted by Invoca in 2014, digital marketing channels have continued to rise in prominence — from representing 84% of the total phone call activity to 91% today. The Invoca research also finds that phone calls are supplementing digital interactions, which is the result of consumers shifting between various different digital channels as they go about their research — often employing several different ones during the same mission task. One of the biggest jumps in digital channel usage is in the automotive segment, where it’s clear that a big shift is underway from offline to digital channels — particularly mobile. The automotive industry experienced nearly a 120% increase in digital sources driving phone calls in the current Invoca research compared to the previous one. So there’s no question that digital now “rules” when it comes to marketing channels. But far from causing the demise of a traditional channel like a phone call — as some people predicted not so long ago — digital channels have simply changed where the consumer might be just prior to heading for the (smart)phone. Managing multiple vendors has become nearly a full-time job for some marketers. Managing channel communications isn’t very easy for marketers these days, that’s for sure. 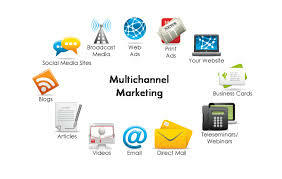 It’s because so many companies are using multiple outbound channels to connect with their customers. Illustrating this point, at the Direct Marketing Association’s 2014 annual conference, some 250 marketers were surveyed by Yes Lifecycle Marketing about their activities. 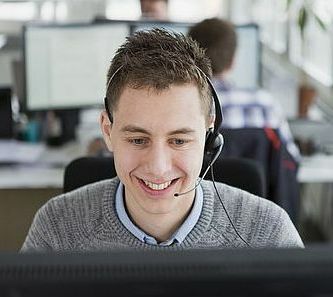 The results of that survey revealed that more than half of the marketers are using at least six outbound channels to connect with customers. And another 20% use more than ten channels. Guess what this means? Nearly 30% of these marketers report that they’re managing (or more likely juggling) seven or more technology vendors and service providers as part of their MarComm duties. More to the point, many marketers are devoting huge chunks of their week just coordinating all of these tech and service providers. Even for marketers who are using a smaller number of vendors to support their media and communications channel efforts, the involvement of various internal stakeholders is high – more than seven, on average, during the vendor selection process. So the coordination responsibilities just keep adding up. The Yes Lifecycle Marketing Survey found a correlation between the “choreography” demands of managing multiple vendors and the fact that other marketing activities suffer as a result — namely, market strategizing, business operations and customer relationship-building. And even with those duties getting shorter shrift, the marketers surveyed still complained about having too many vendors to coordinate … significant challenges with properly integrating the various functions … insufficient budgets … and above all, a lack of adequate staffing. To top it off, the typical tenure of a Chief Marketing Officer at a company isn’t exactly lengthy — ~45 months at last count. It’s enough to make one wonder if a job in marketing is worth it.